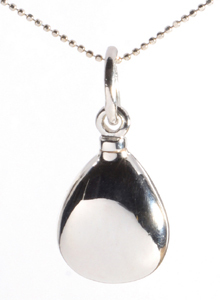 Sterling silver Mayfair Teardrop necklace is a beautiful piece of cremation jewellery with a small keepsake pendant urn to keep a token amount of ashes with you always. 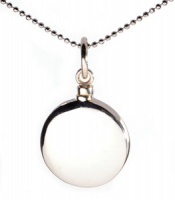 This memorial ashes necklace has a teardrop shaped keepsake urn pendant and is the perfect way to discreetly keep the ashes of a loved one close to you. 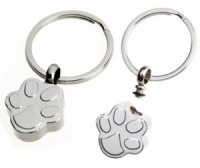 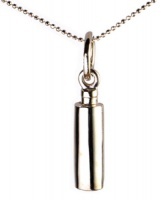 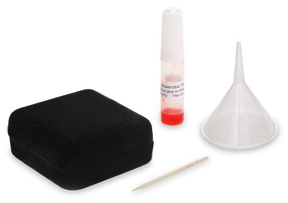 This stunning piece of cremation jewellery comes complete with a funnel, sealant and box.